There will be more than 150 events across Canada to mark National Canadian Film Day on Wednesday, April 29th and Parrsboro will be hosting one of them with the screening of the film Midnight’s Children at The Hall. 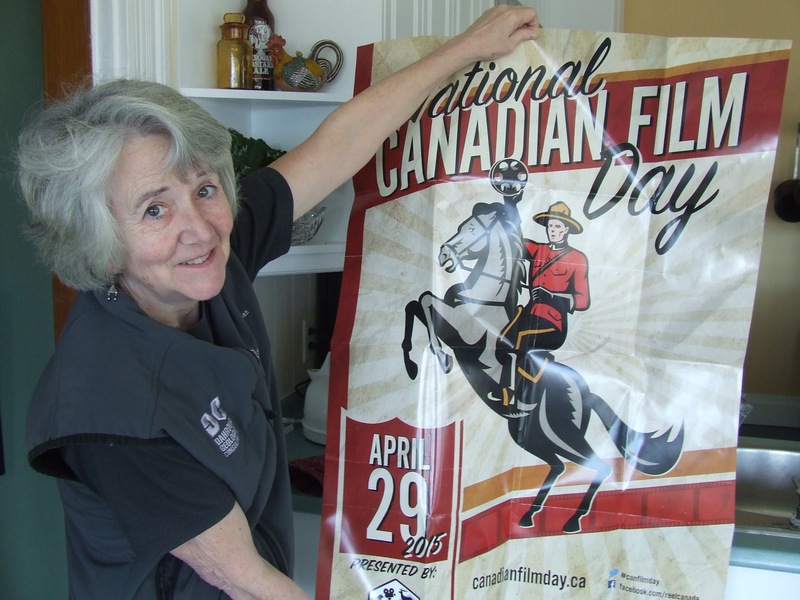 “It’s a day when REEL CANADA is trying to get everybody in the country to look at a Canadian film,” says Helen Tyson who speaks for Films For All At The Hall. Tyson says during informal voting, people here chose Midnight’s Children, a film based on the acclaimed novel by Salman Rushie who also wrote the screenplay. The film is set around the time when India gained formal independence from Britain. “The concept is that at the last stroke of midnight just before India is born, those children who are born at that time have the magical ability to connect with each other,” Tyson says. It will be shown at The Hall at 7:30 p.m. on April 29th. Jack Blum, executive director of REEL CANADA, the non-profit organization that organizes National Canadian Film Day, says films will be shown in a wide variety of places all across the country including in public libraries, movie theatres and, in at least one pub. They will also be broadcast on TV and streamed online. Blum says he’s gratified by all the enthusiasm. “A librarian wrote us and said that she had such an interesting conversation going around talking to patrons in the library and talking about what it would feel like to sit down as a nation to watch,” he says. This entry was posted in Parrsboro news and tagged Helen Tyson, Jack Blum, Midnight's Children (film), National Canadian Film Day, Reel Canada, Salman Rushdie, The Hall. Bookmark the permalink.